Get the Holy Cow BBQ at your next event by following us on Instagram @HolyCowbbq and tagging your friends! 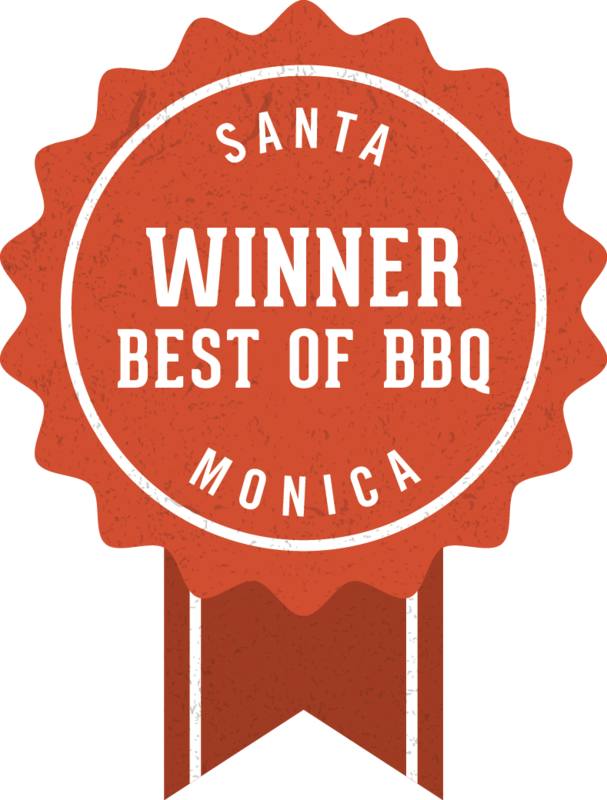 Enter from October 10, 2016 through October 23rd to win a visit and treat your pals to up to 2 hours of BBQ goodness. For full rules and conditions see our terms here.